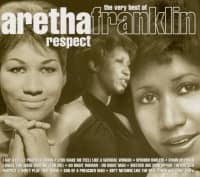 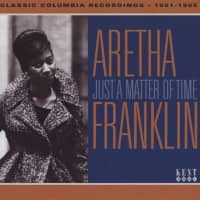 The impressive career of soul legend Aretha Franklin lasted over 50 years. 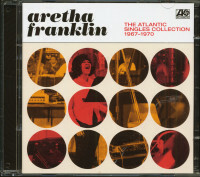 The singer wrote one of the most important chapters of her career at Atlantic Records. 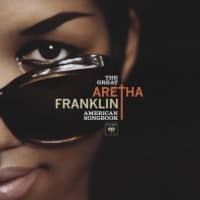 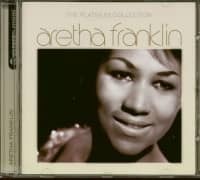 In 1967 she moved to the American label, where she celebrated her breakthrough with songs like I Never Loved A Man (The Way I Love You) and finally became an icon. 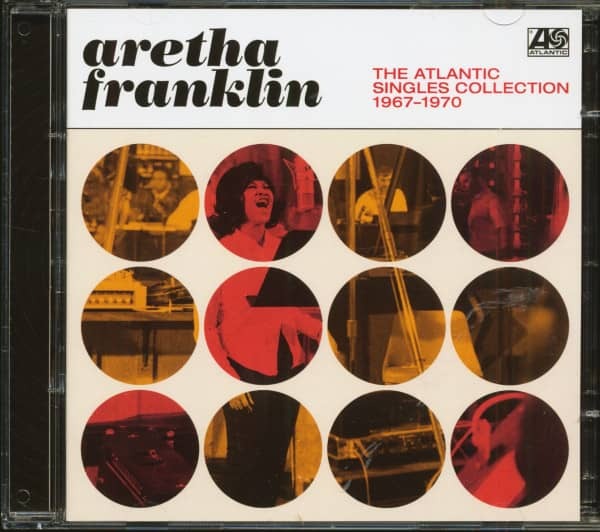 With The Atlantic Singles Collection 1967-1970, there is a best-of collection in 2018 that takes a look at this special time. 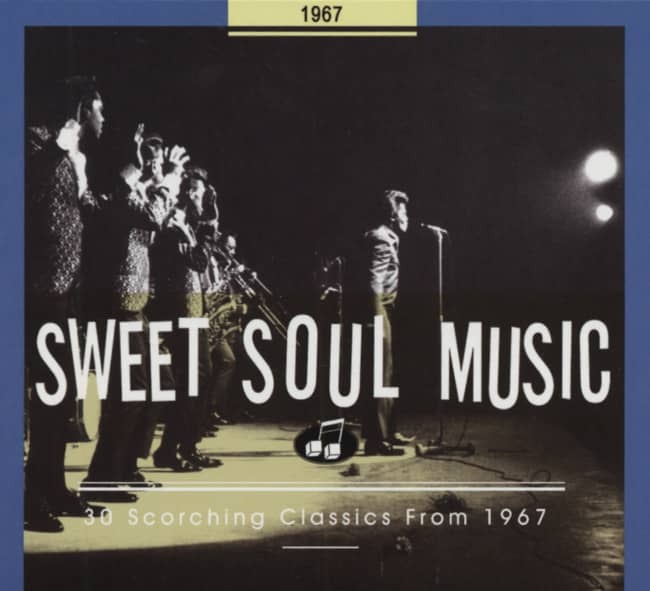 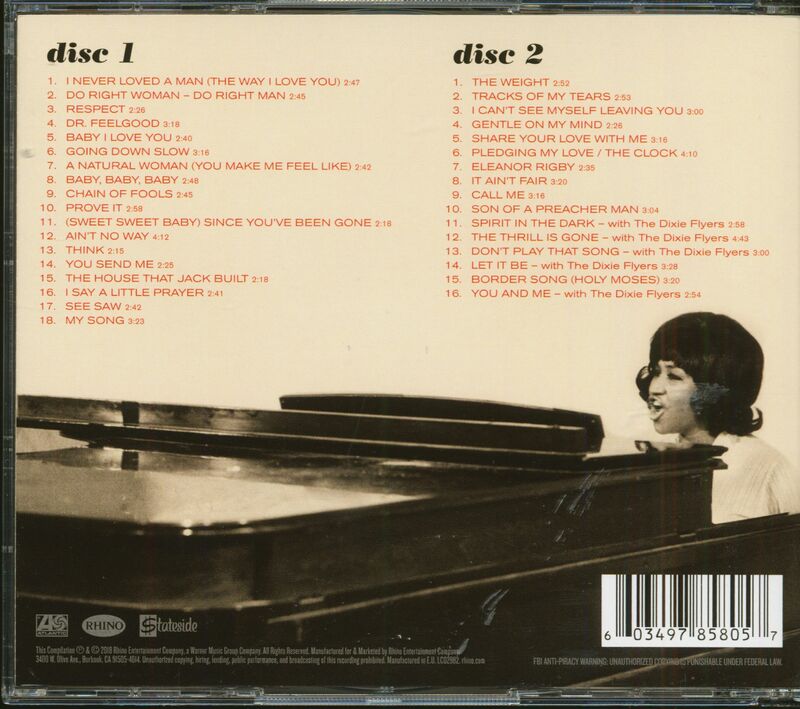 Customer evaluation for "The Atlantic Singles Collection 1967-1970 (2-CD)"